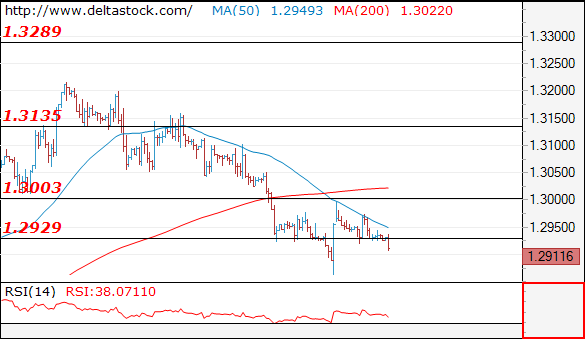 My outlook remains counter-trend against 1.1290, for an upswing towards 1.1440. 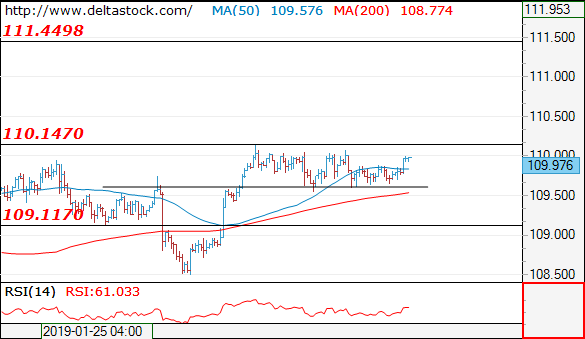 The consolidation below 110.20 is still on track, but I favor a break on the upside to initiate a rise towards 111.45. 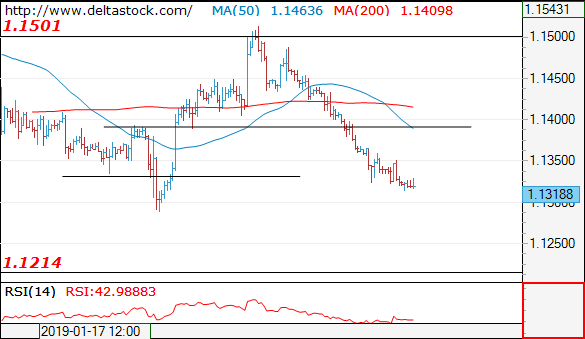 The slide below 1.3000 should be considered corrective, preceding a break towards 1.3135. Trigger on the upside is 1.2970.